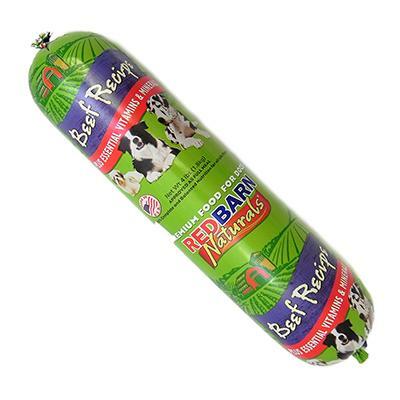 Redbarn Beef Rolls are a versatile whole diet that can be used for finicky senior dogs, or puppies in kindergarten classes! Great option for administering medications, or to supplement dry food. Cut into cubes, slices, or grate with a cheese grater! Add warm water along with a meal for absolute deliciousness!